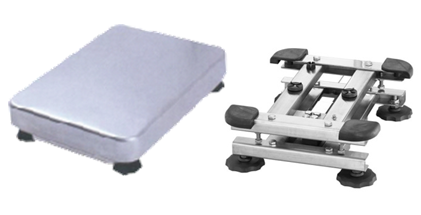 A&D Weighing’s platform and pallet scales all have a low profile design for easy access and usability. These platform scales are usually configured with a weighing capacity of 3T or 1.2T, however we can also manufacture custom capacities to suit your particular requirements. 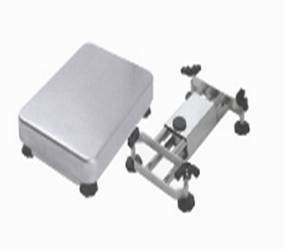 Our pallet scales generally come in 1200mm x 1200mm galvanised or painted standard dimensions and are regularly used to weigh heavy containers, pallets, trolleys, large vats, drums etc. Browse through our range below to find a product that’s right for your needs. Introducing A&D's new HVW-C/HVW-CP platform scales with comparator lights, alphanumeric keypads, built-in printer (for HW-CP models), key lock functions and many more features. The IP65 HV-CWP series with stainless steel construction and high speed measurement has been manufactured to meet the demands of even the most challenging industrial applications. 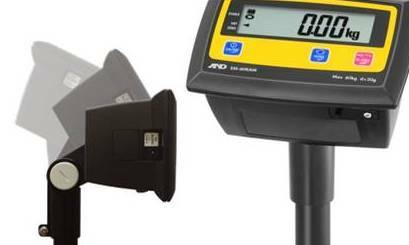 The HV-CWP scales come standard with bright multi-coloured comparator lights and is supplied in 3 different capacities: 15kg, 60kg, 220kg. These intrinsically safe triple range HV-CEP Series weighing scales are IECEx compliant, providing an effective weighing solution for a range of applications, including hazardous area weighing. The SC Series is the middle level of a three tiered wet area Warrior scale selection offered by A&D. The SC is the perfect solution to those harsh environments where reliability under fire is the principle selection. Stainless Steel base. IP-68 rating protection. 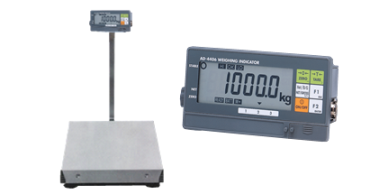 The popular SW Series (part of the A&D Warrior Range) is a heavy duty scale with a protection level of IP-69K. Ideally suited for the harshest environment where even good quality waterproof devices are found wanting. Suitable for regular high pressure hosing and cleaning. SW Series Super Washdown Bases Only. Stainless steel IP-69K– the highest level of dust and water-proofing. Rugged and streamlined construction for easy cleaning. 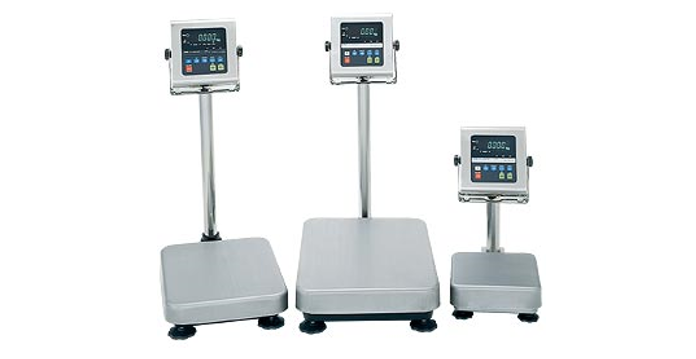 HV Series Stainless Steel Scale Bases has a Stainless steel construction, is Water & Dust resistant (IP-65), Easy to clean weighing pan, Uses waterproof single point loadcell. Galvanised heavy duty floor based platform scale. Capacities up to 3000kg. Trade approved models to 3000kg. Standard dimensions 1200mm x 1200mm. Non-standard dimensions and material available on request. 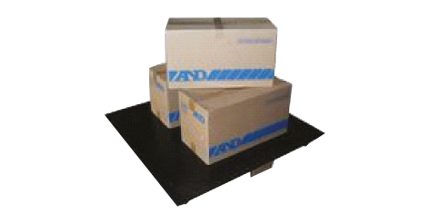 The A&D3000 painted floor based platform scale is highly portable. Trade approved up to 3000kg. 1200mm x 1200mm size only. Not suitable for pit mounting. Fully portable and eliminates unecessary lifting, the SD-200 Trolley Scale is suited to a wide range of environments such as warehouses, stores, offices, home use and factories. 200kg x 0.5kg capacity. Suitable for use in hostile areas where a professional level of corrosion resistance is required. The SC base with IP68 protection will stand up to the day to day rigours of wet area use. 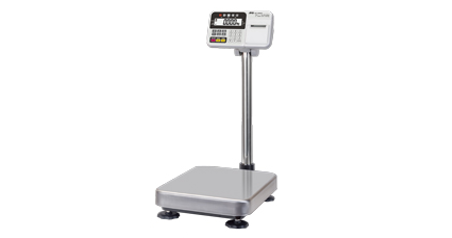 The reliable A&D Platform Scale has a battery operated AD4406 indicator and its low profile design allows for easy access. Accumaltive data can be stored into the memory automatically or manually. The AD-300KA4 is trade approved by NMI Australia. The SB base is a rugged and reliable basework. Manufactured in Australia. Choice of 4 capacities. Enclosed loadcell for IP-65 protection. Trade approved by NMI Australia. 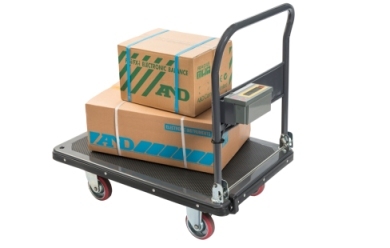 A&D 1200 Economy Pallet Scale (Base Only) is highly portable for dry areas, suitable for above ground mounting, 1200mm x 1200mm Dimension, Interfaces with all A&D Digital Indicators, Adjustable levelling legs (Adjust from above) and trade approved by NMI Australia.